The fire on the "Maestro" and "Candy" could be fully extinguished, and cooling operation were completed by the salvage teams. The vessels will be towed by tugs to nominated places in order to carry out further technical inspection. 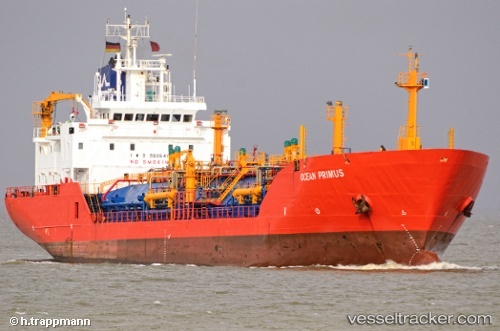 Both vessels remained stationary at the incident location on Feb 23. The "Candy" arrived in Balboa on Feb 26.